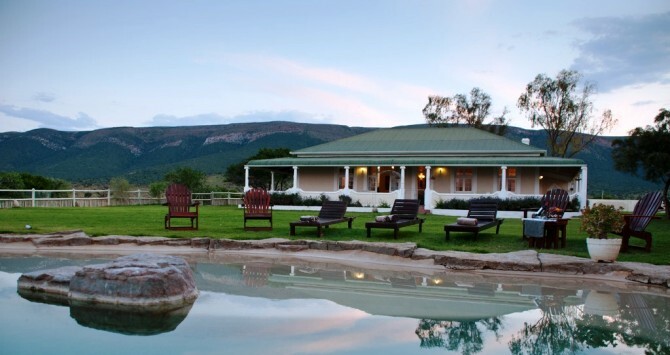 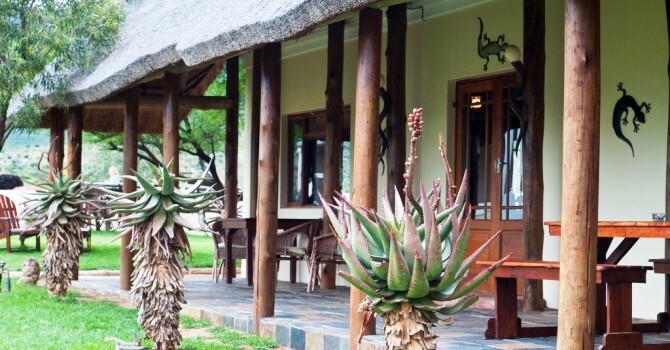 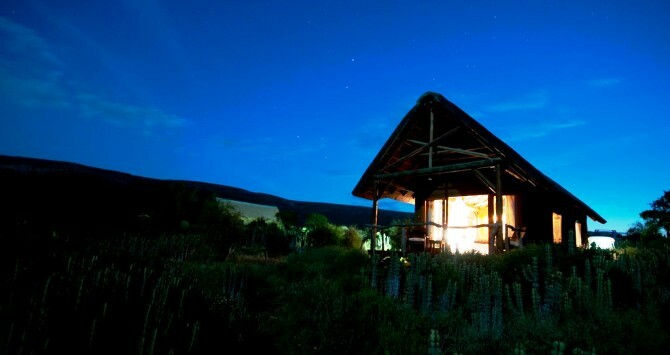 Accommodation | Luxury Game Lodge, Conference Center and Function Venue. 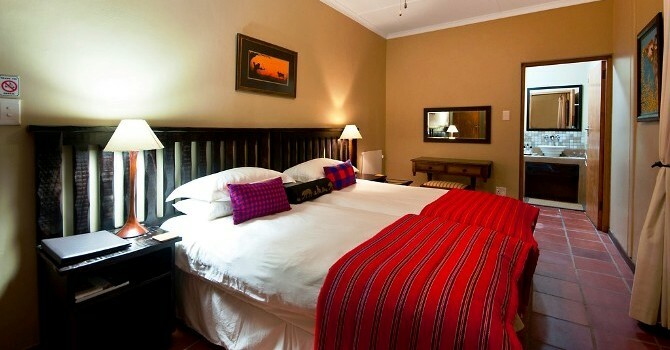 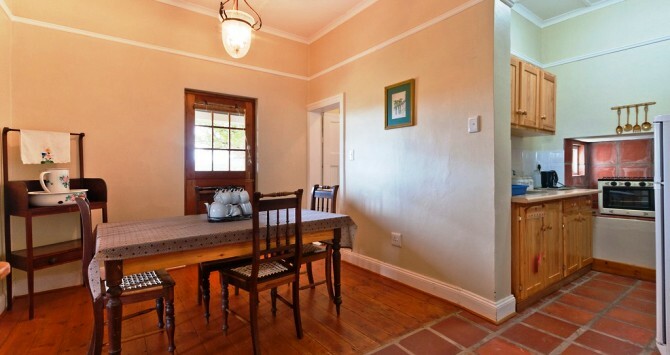 Situated in the heart of the Karoo. 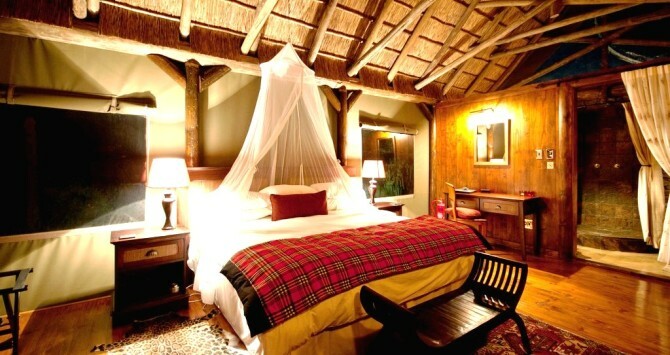 game Lodge accommodation at its best. 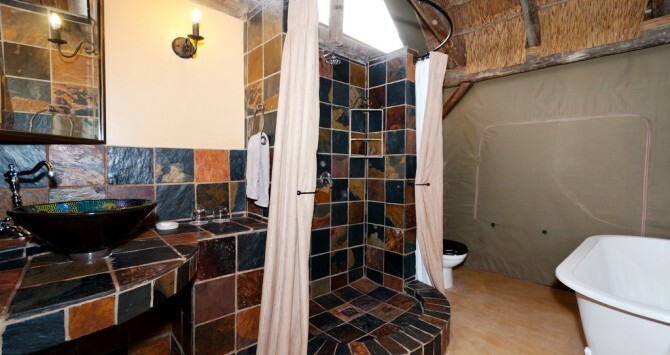 There are five of these tents within walking distance of the Lodge and each private from one another. 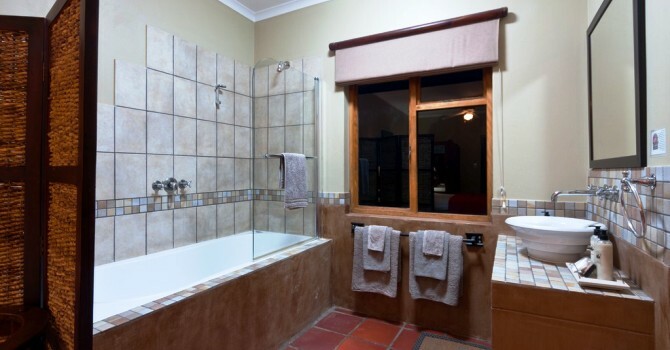 Of the five units, two can accommodate four people and three are for couples. 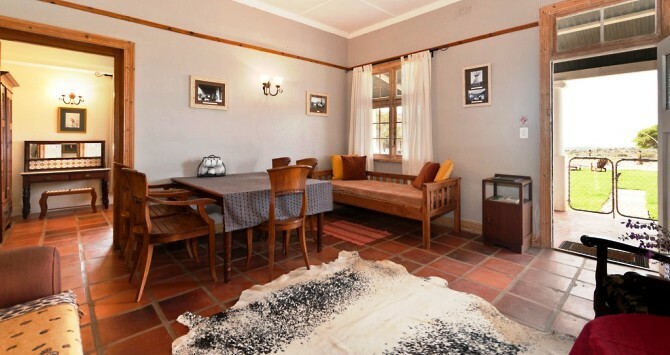 Guests booking this accommodation receive full-board (breakfast, brunch, high tea and dinner) as well as a game drive each day. 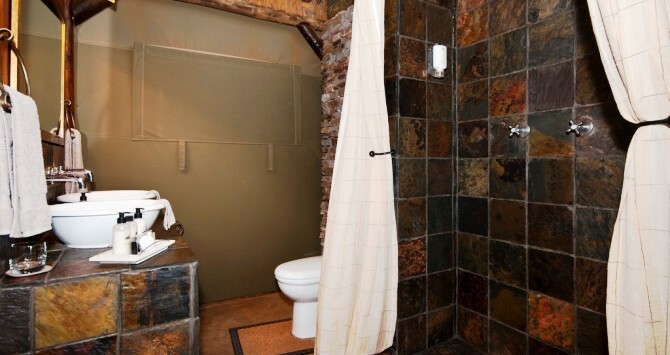 There are three of these rooms located in the Lodge itself, just off the restaurant area. 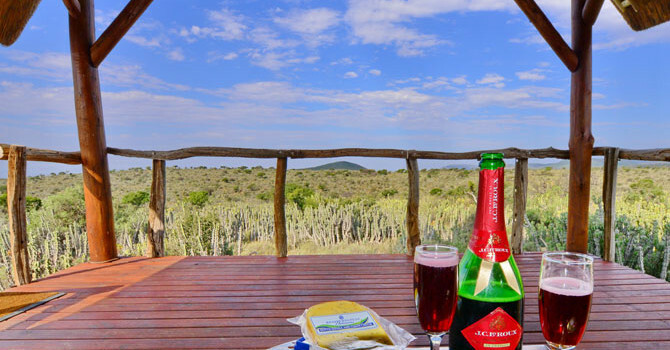 Guests booking this accommodation receive full-board (breakfast, brunch, high tea and dinner) as well as a game drive each day. 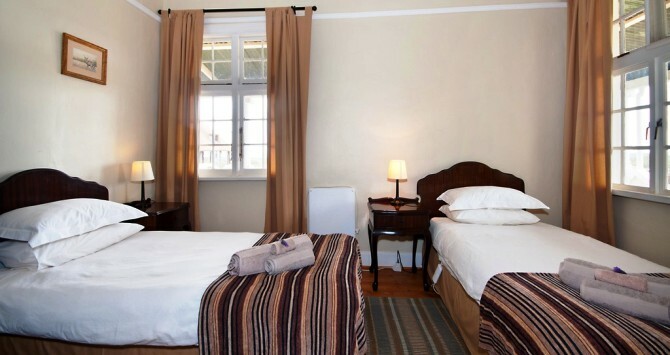 There are two options, one sleeping four people and the other two. 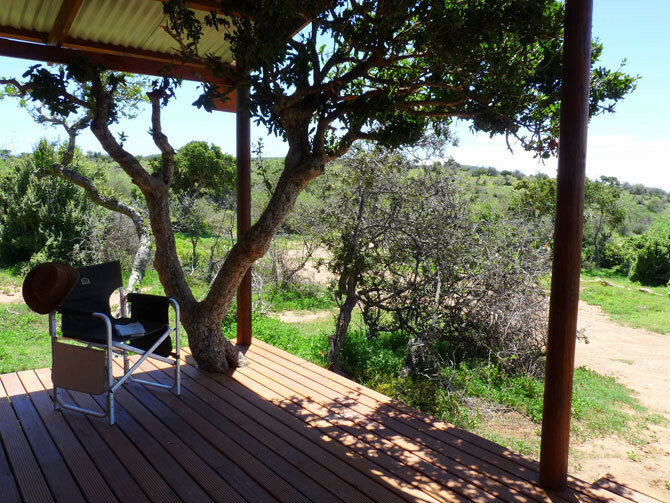 The units are semi-detached and both units can be booked for large families or groups. 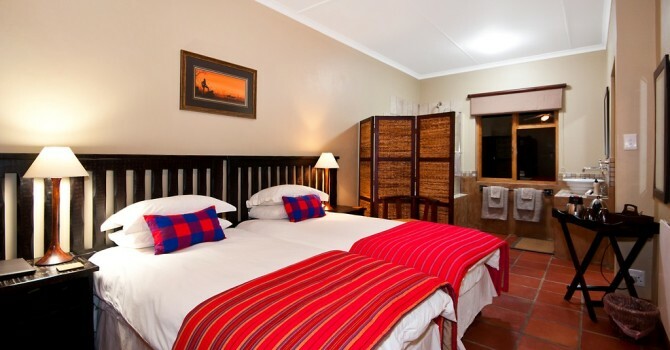 The units are fully equipped for self-catering. 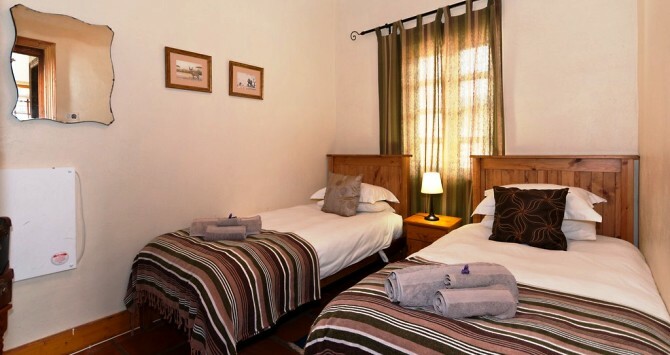 The farm house is adjacent to the lodge and is ideally suited to families who want to make use of the swimming pool and the games room with the option of eating in the restaurant when they want to relax. 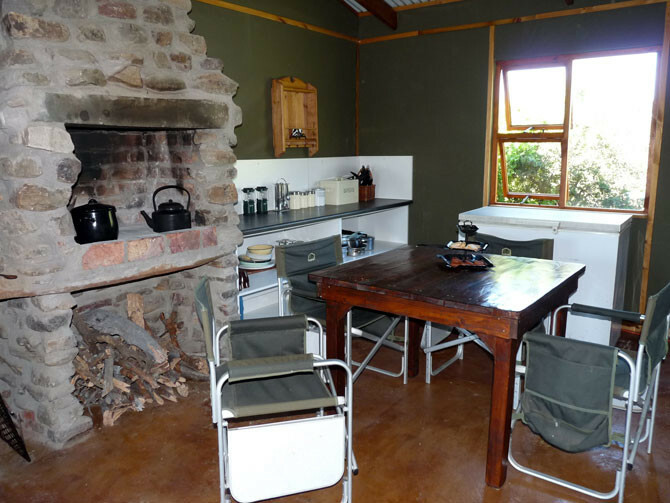 Located in the bush some distance from the Lodge, this self-catering cottage has hot water and clean ablutions as well as a gas stove and fridge. 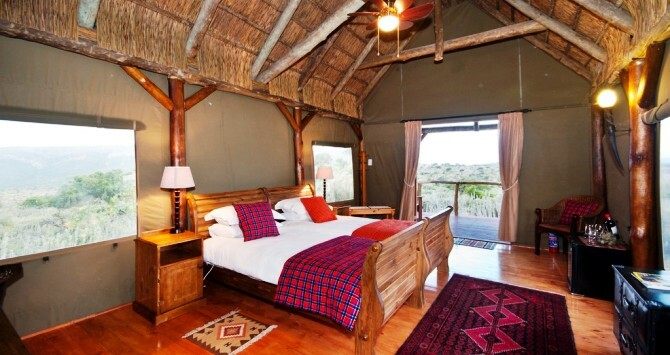 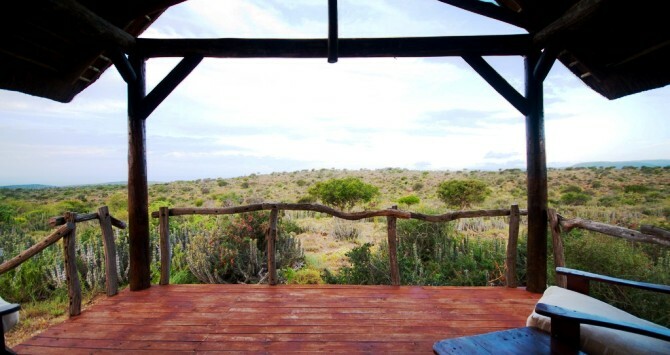 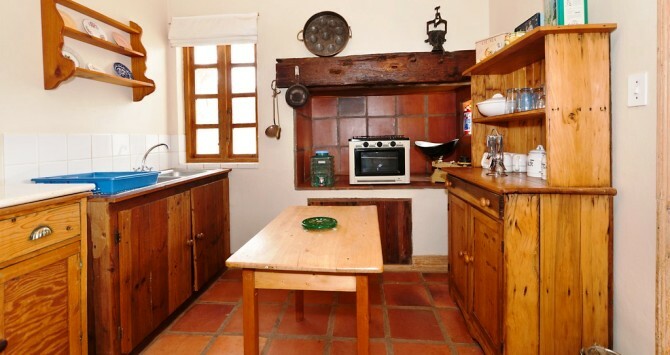 The accommodation is rustic and guests are free to roam the surroundings. 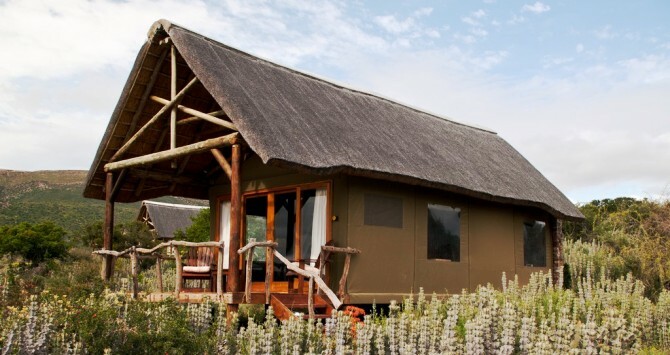 On arrival at the Lodge, the guest luggage is transferred to a Lodge 4×4 and guests are transported to the cottage. 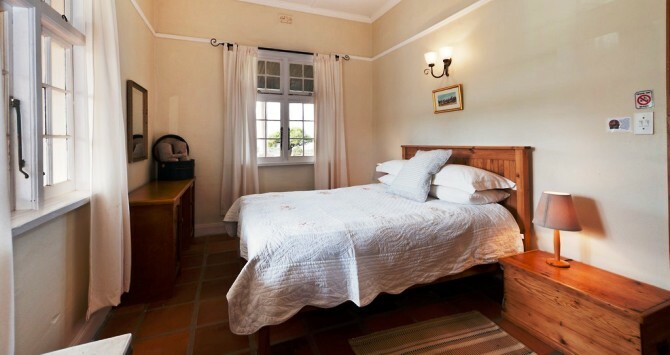 Guests are issued with a two way radio to connect them to the Lodge for any assistance or transport they may require.